We’ve all probably seen it happen at least once or twice, though we don’t want to admit it. Dogs eat poop. There’s even a term for the condition – coprophagia. It happens and there is a certain amount of natural revulsion that you feel when you see it… especially if the dog comes at you for a big kiss right afterwards. We all know that dogs eat feces, but most people do not know why. That’s what we’re going to try to get to understand better in this article. 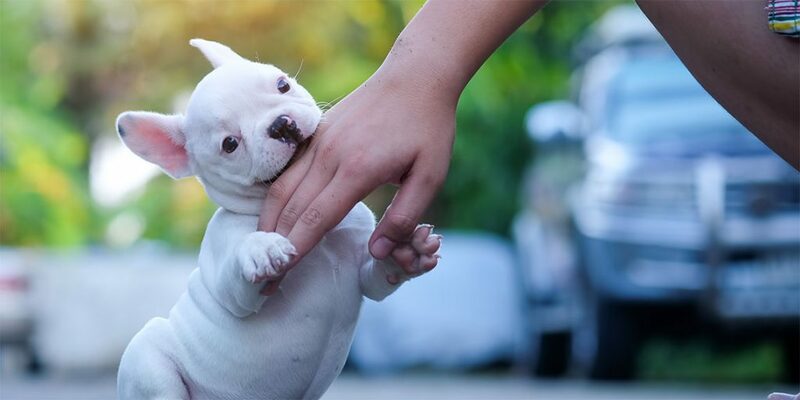 You will find that there is not just one reason why a dog might start to eat poop. It can occur for a variety of different reasons. It might not be that your dog has a fondness for feces. In fact, there could be some legitimate medical reasons that they are stool eating. They might have an enzyme deficiency because they are not getting enough nutrients. 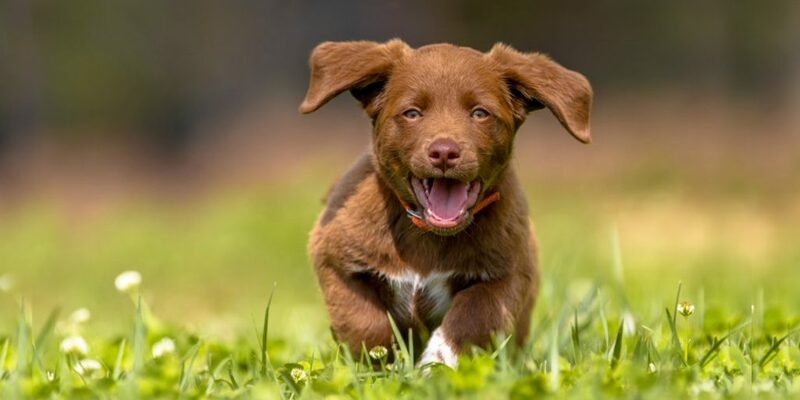 The dog could also be suffering from issues such as exocrine pancreatic insufficiency, parasites, improper absorption of nutrients, not being fed enough, or because of a condition that causes them to have an increased appetite. In addition to the medical reasons, there are also behavioral reasons behind feces eating in certain dogs. If they do not have any issues with their health, it could be due to the following reasons. Cleanliness can be a problem. Dogs like to keep their area clean, and they are not above eating feces to do it. Puppies are curious, and that could be why they are eating poop. Others could be bored, stressed, looking for attention, or they could be trying to hide evidence. If they have been punished for pooping in the house, dogs will sometimes try to eat it, so they don’t get into trouble. Dogs can also learn this behavior from other dogs. 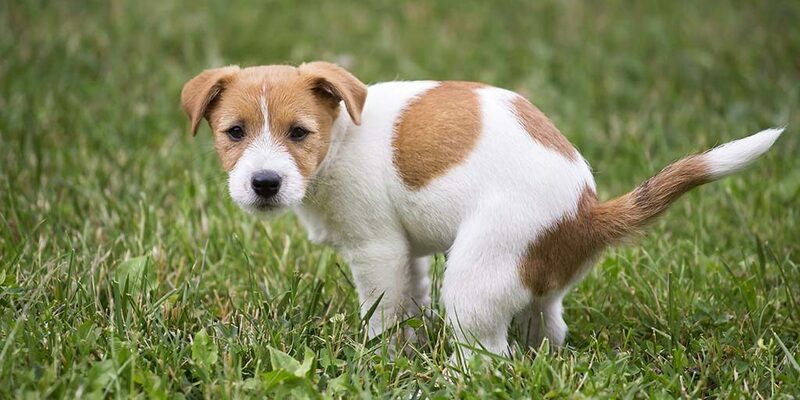 Certain breeds, such as terriers and hounds, are more likely to eat poop than other dogs. 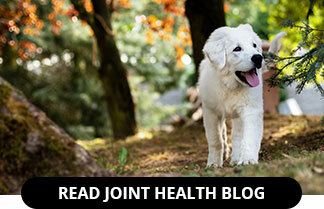 Finally, a dry food diet for dogs can create enzyme deficiencies which cause dogs to seek nutrition in feces. You want to make sure that you keep the dog’s living area as clean as possible. Make sure that you clean up after them in the yard, and when they are out on walks. Steer them clear of feces that they might discover while out on a walk or playing. In addition, if you have a cats and a litter box in your home, make sure that you keep it away from the dog… it’s like a gross buffet for some dogs. 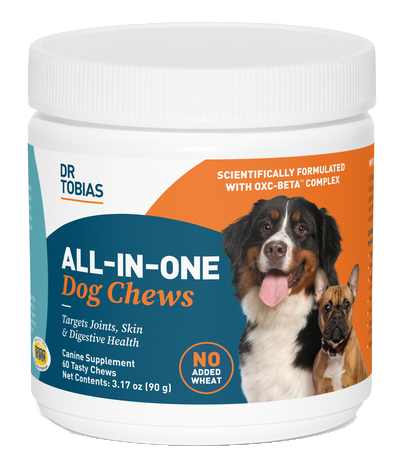 There are nearly a dozen products on the market to help stop dog stool eating such as ‘Potty Mouth’ and ‘Stop Stool Eating’, but in a survey of over 1,500 pet parents, none of the products made any difference at all in the behavior of their dogs.1 The most effective means of stopping dogs from eating poop turned out to be the command ‘Leave it alone’. That worked in a discouraging 4% of cases. 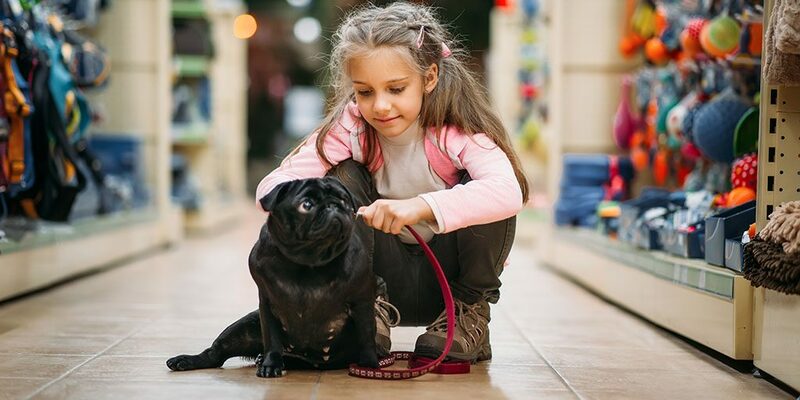 If you have a dog that eats poop, and it is more than just an odd, once-off behavior, you will want to get in touch with your vet. This is to ensure that there are not any serious health issues at play. Dogs can be weird and gross, but they are well worth it. Just keep an eye on these strange behaviors. 1. If you’d like to read more about the studies done on these dogs, check out The Paradox of Canine Conspecific Coprophagy on the US National Library of Medicine’s website.